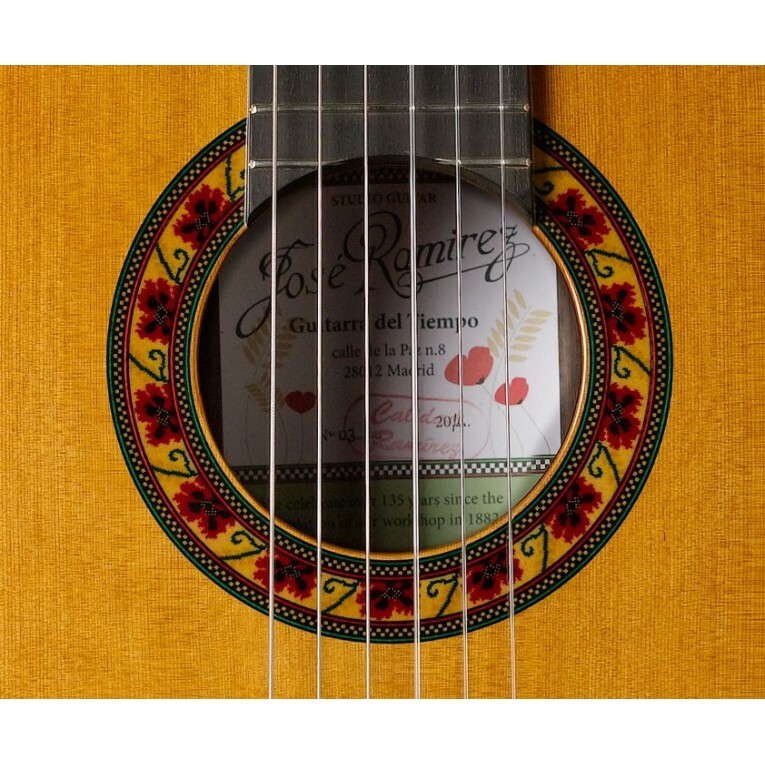 The Ramirez Guitarra Del Tiempo is born to celebrate 130 years since José Ramírez I, started this wonderful adventure building such a Spanish instruments and they have carried on generation by generation with the very same illusion of the first day. 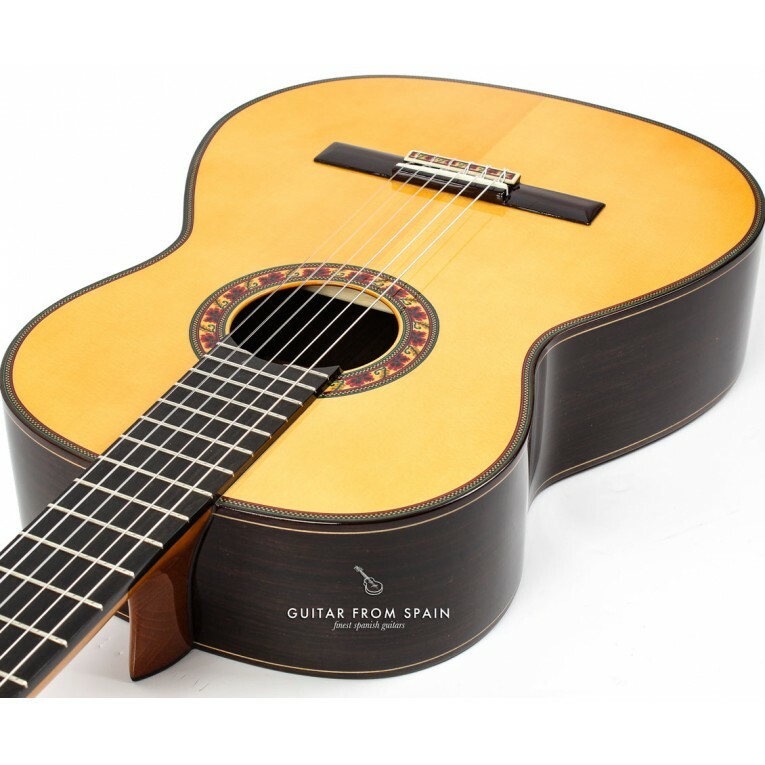 This limited edition guitar replaces the model 130 anos and every now and again, will have some changes in its design, preserving its natural sound and spirit. 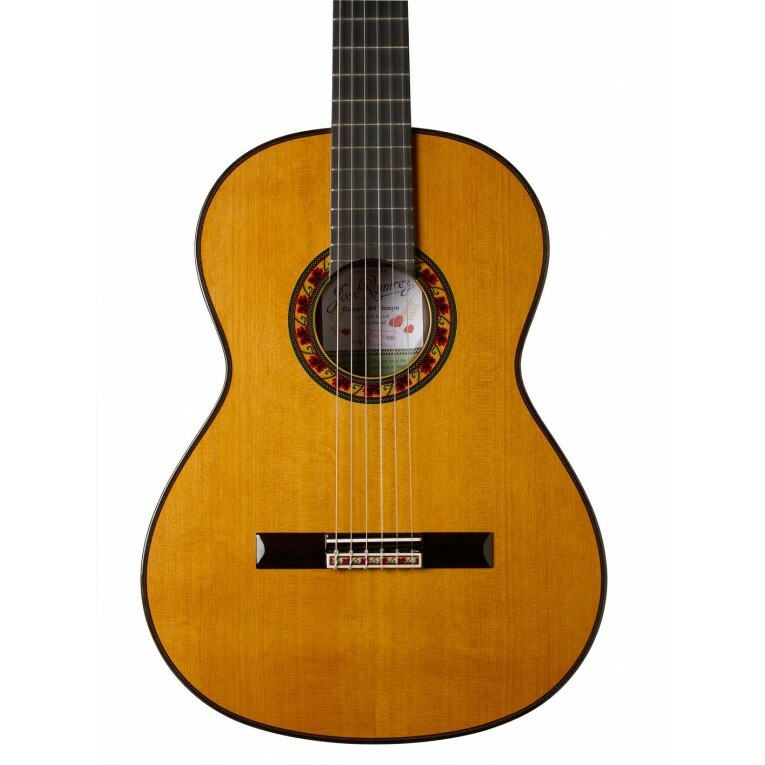 That's why its been called Guitarra Del Tiempo. 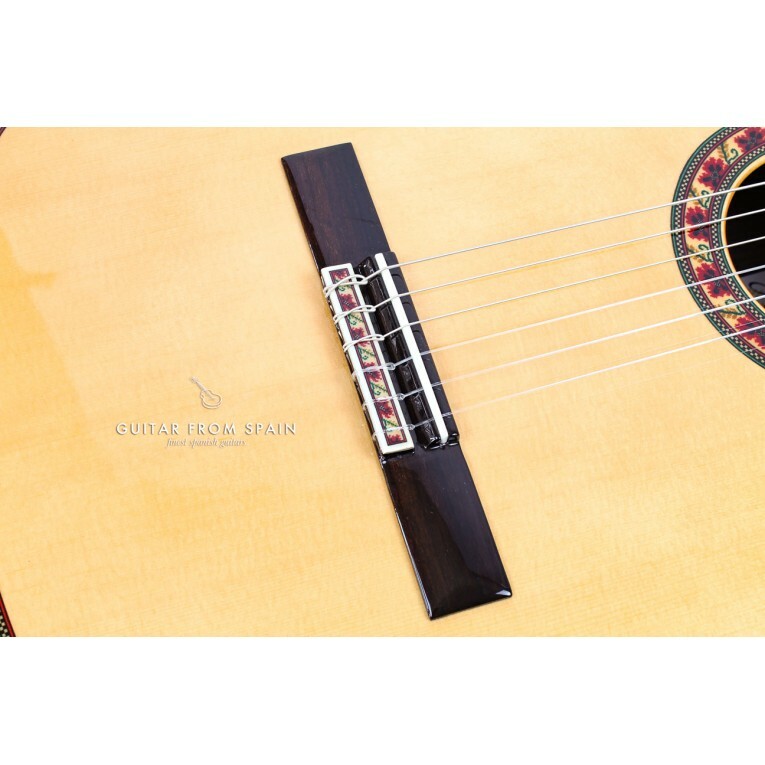 Its shape, measurements and and internal bracing are the same as the model 130 anos, but with a better construction and a different rosette special for the occasion. 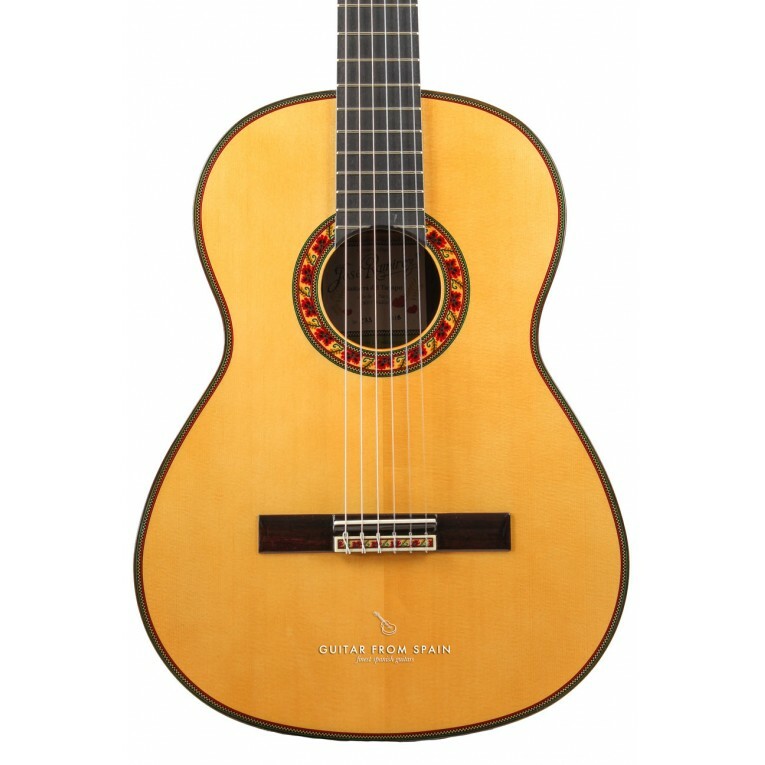 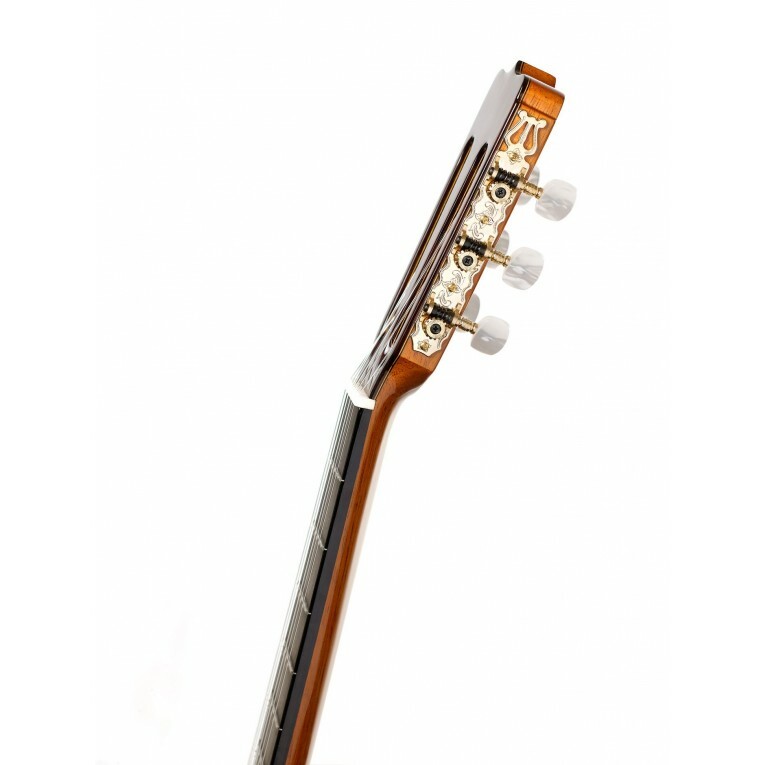 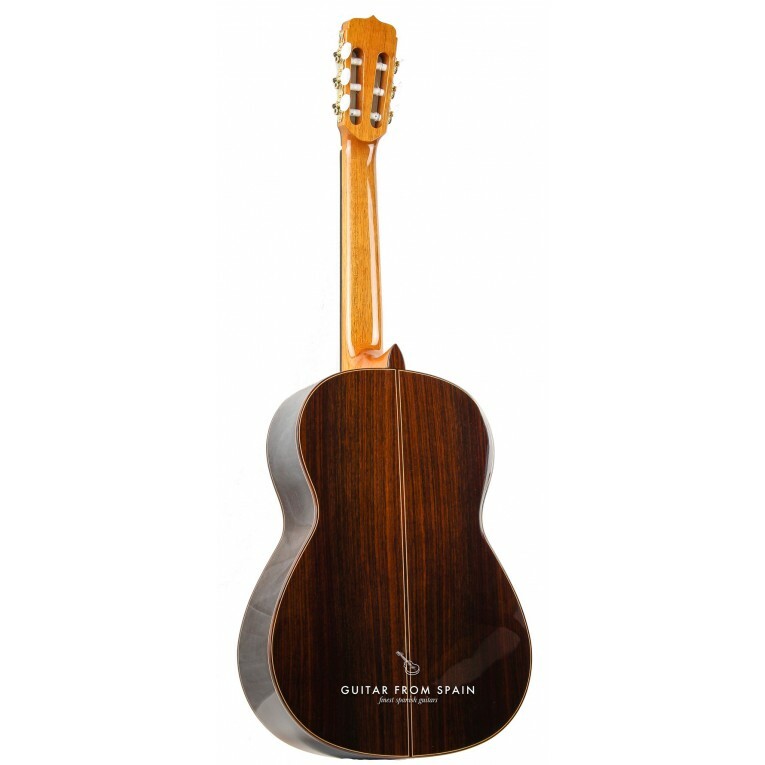 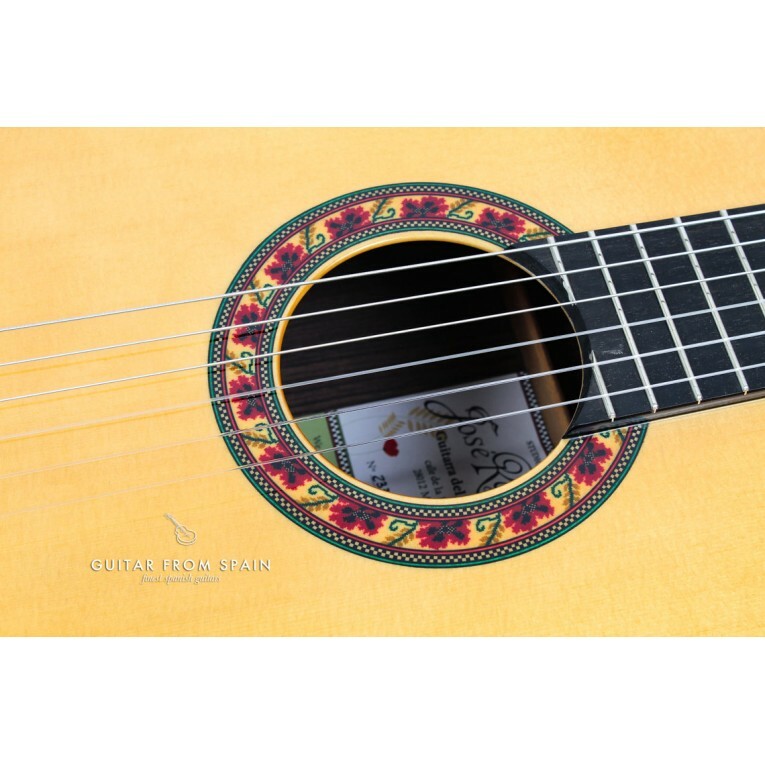 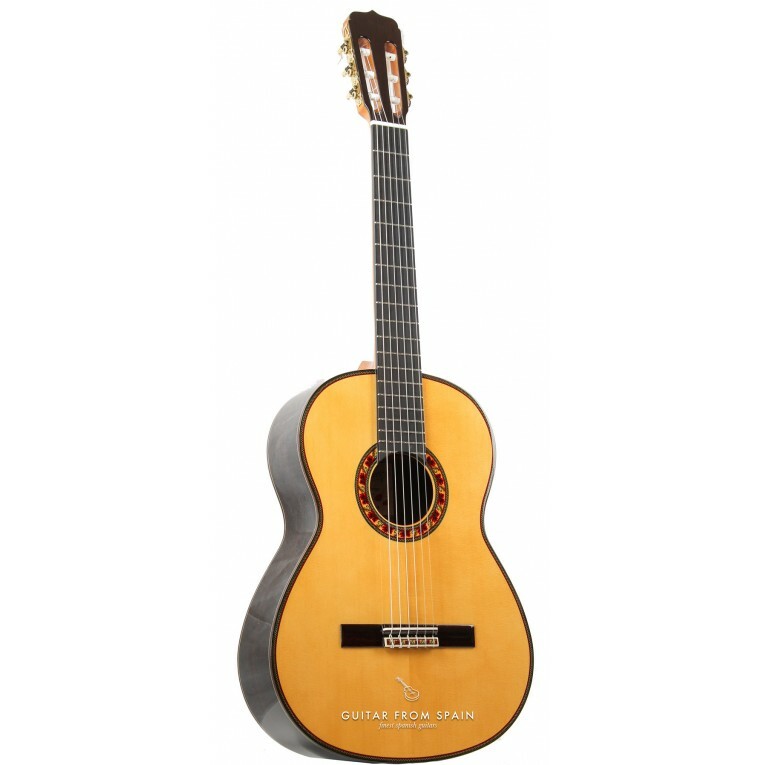 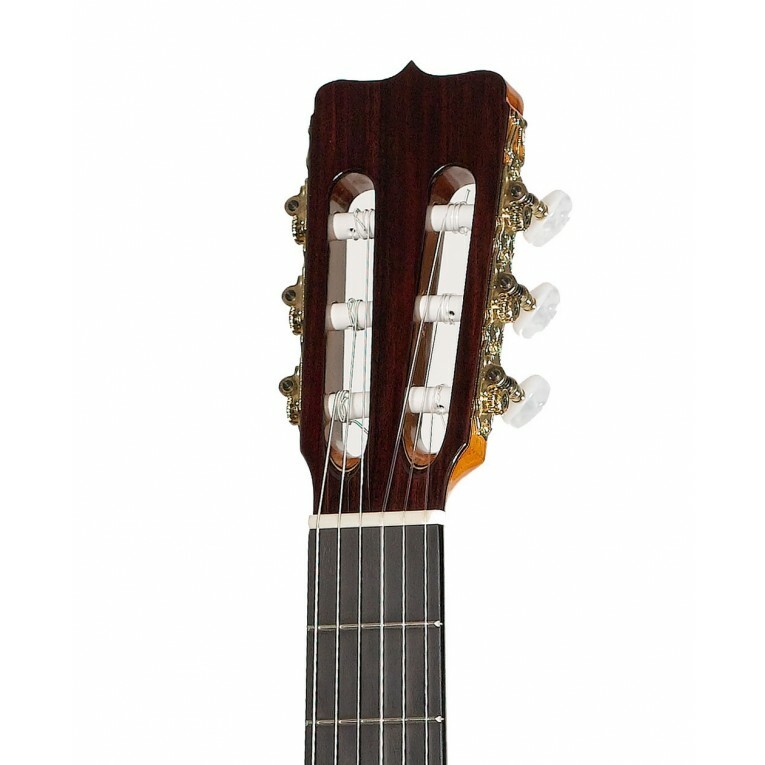 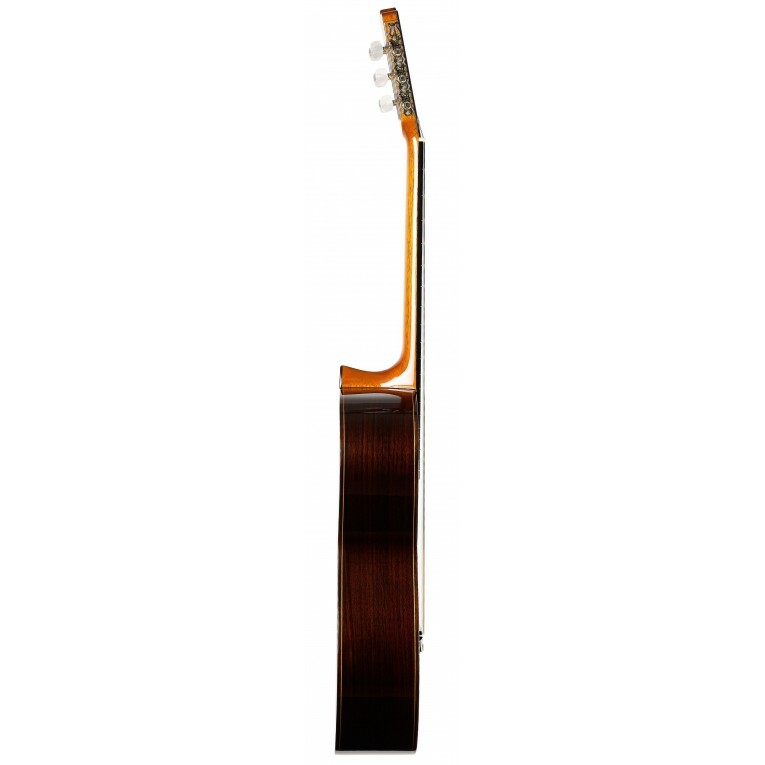 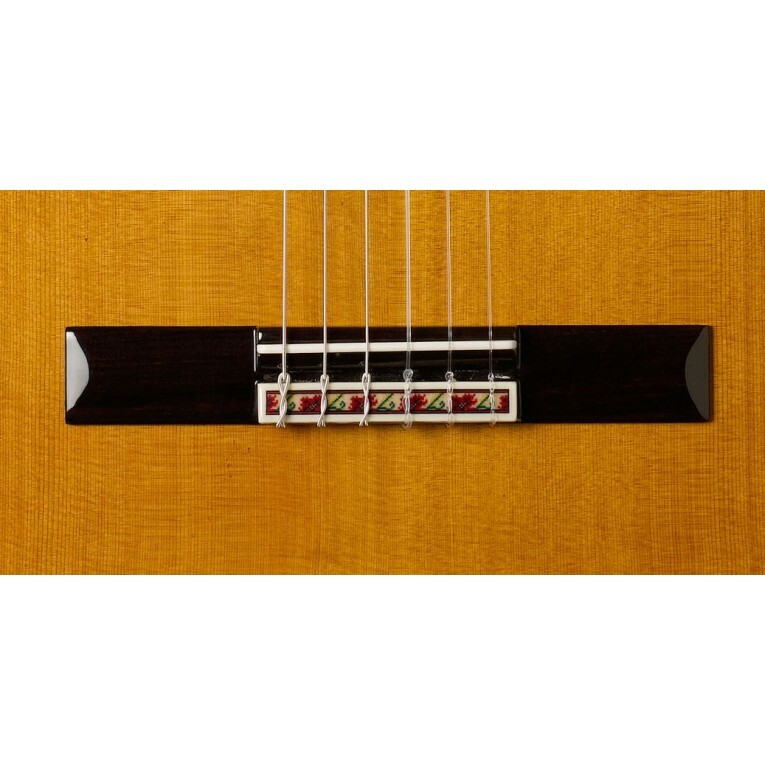 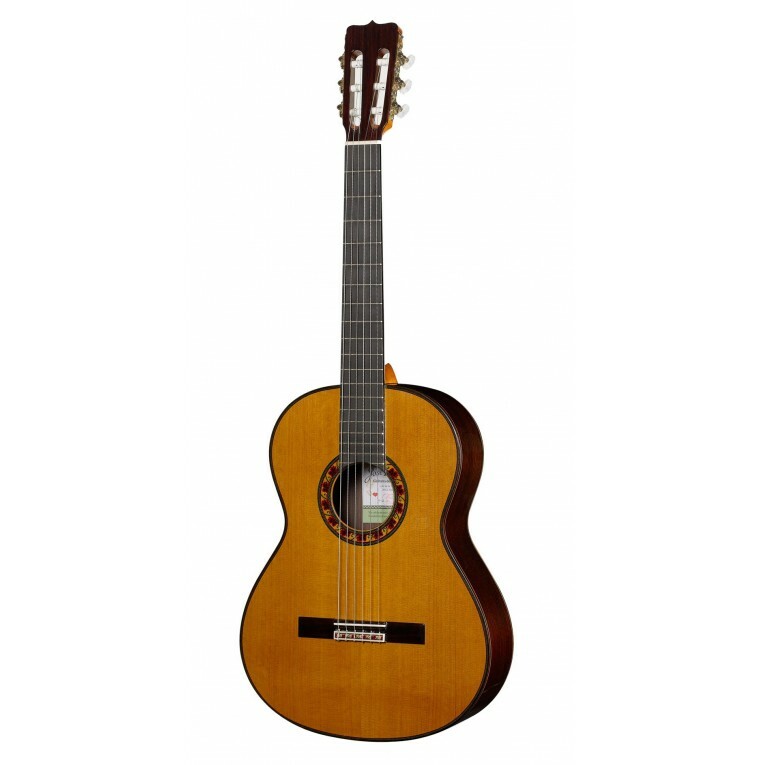 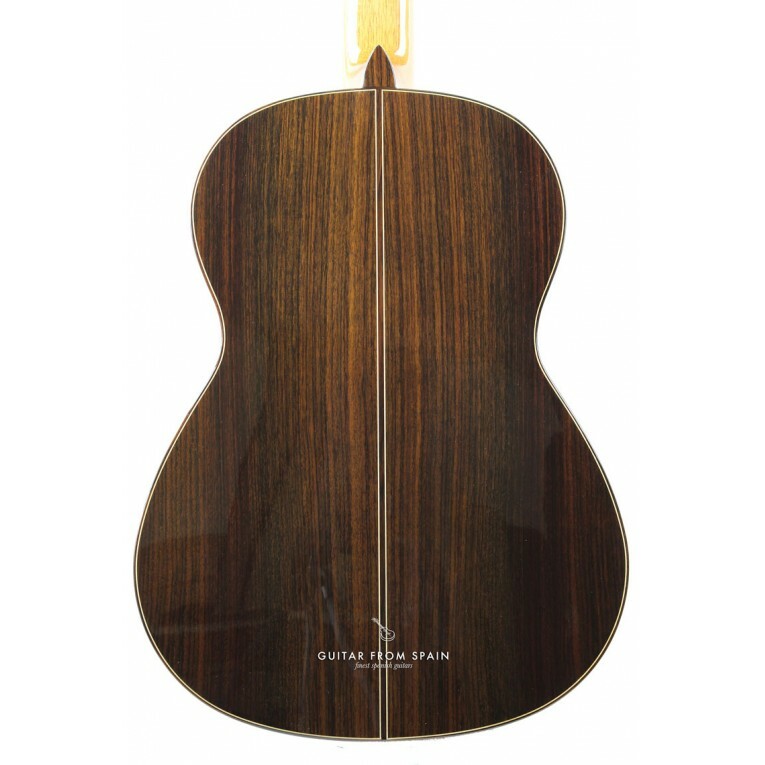 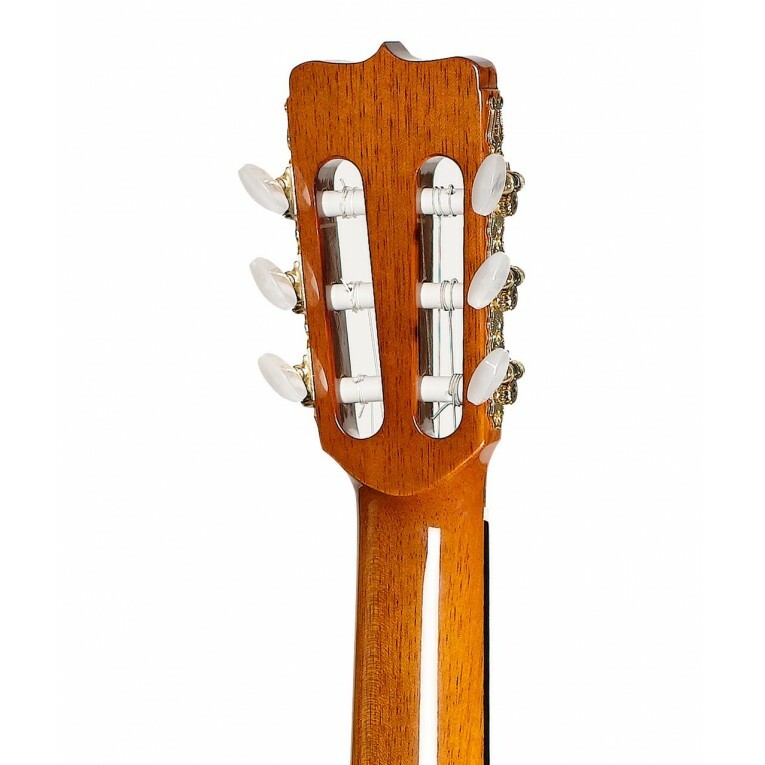 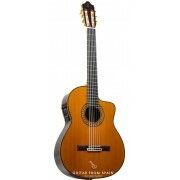 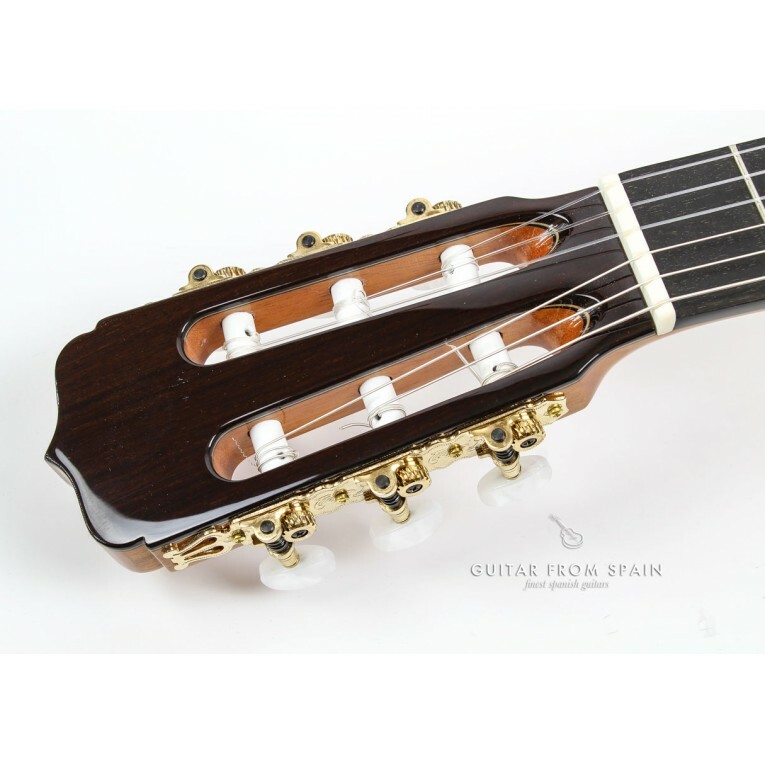 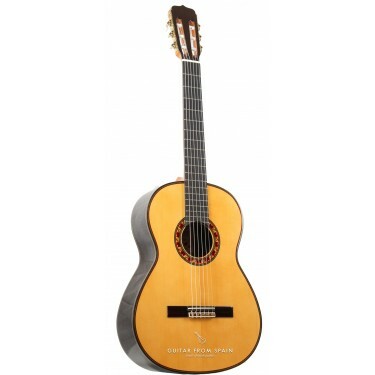 The Ramirez Guitarra del Tiempo features a solid red cedar top or solid spruce top, solid rosewood back and sides, cedar neck with ebony fingerboard and rosewood bridge. 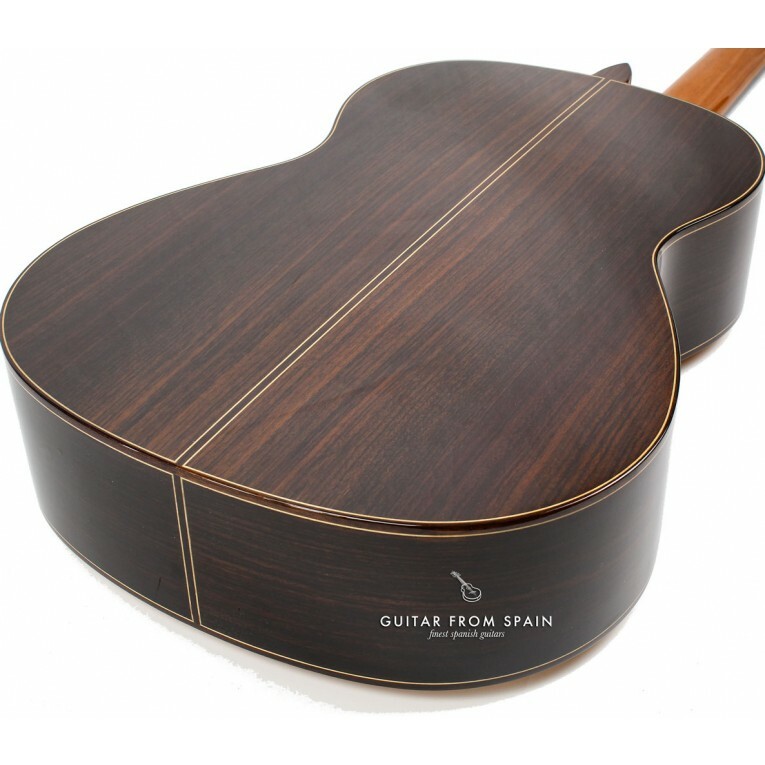 A very exclusive guitar and a special model for collectors.